Fellow collectors in Philippines may have waited for new toys to hit shelves, but we are sure it was worth the wait. 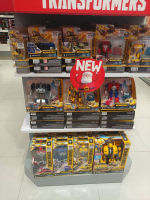 We can confirm that Prime Wars Trilogy Punch/Counterpunch, Studio Series Wave 3 Deluxe & Wave 4 Voyager, And Energon Igniters are Out At Philippines. Prime Wars Trilogy Punch/Counterpunch. 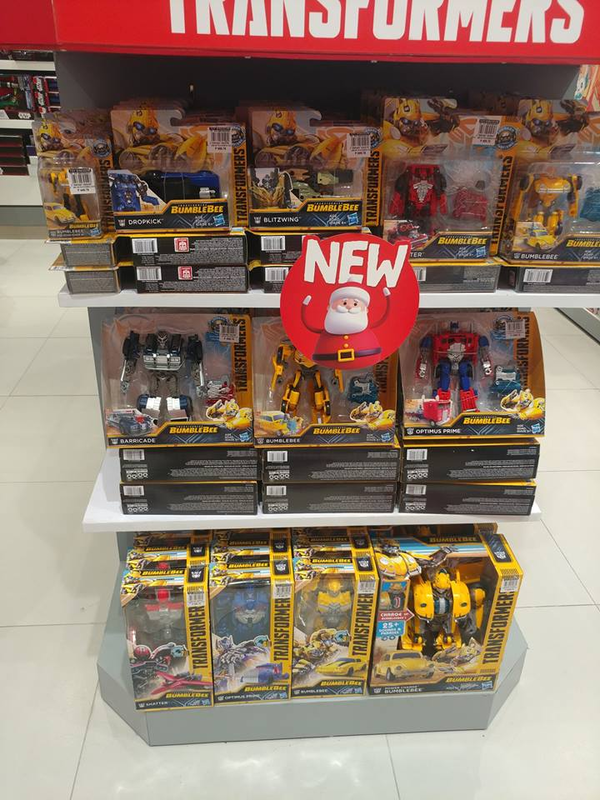 Found at Toytown, Glorietta. 1699.75 Philippine Pesos ($31.99). 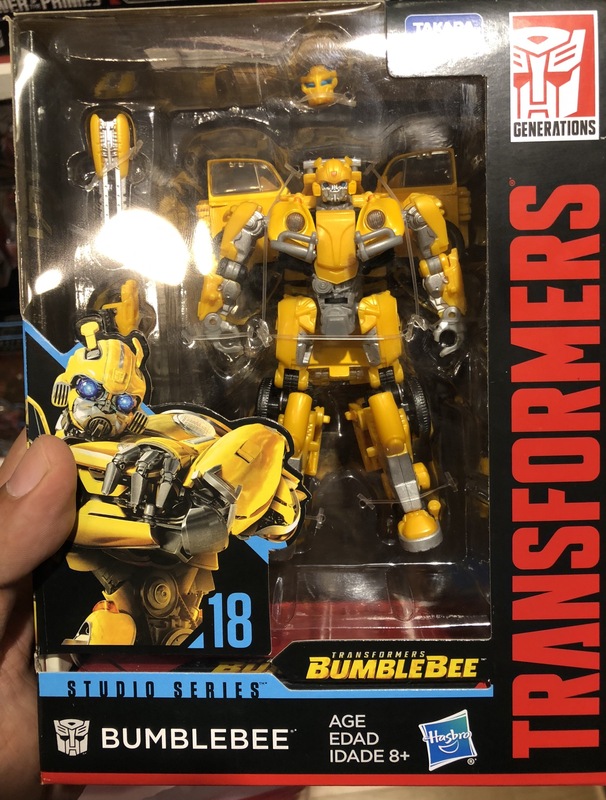 Studio Series Wave 3 Deluxe. 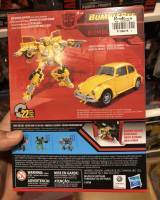 Consisting of SS-16 DOTM Ratchet, SS-17 Shadow Striker and SS-18 Beetle Bumblebee. Spotted at Landmark and Rustan’s in Glorietta. 1399.75 Philippine Pesos each ($26.34). 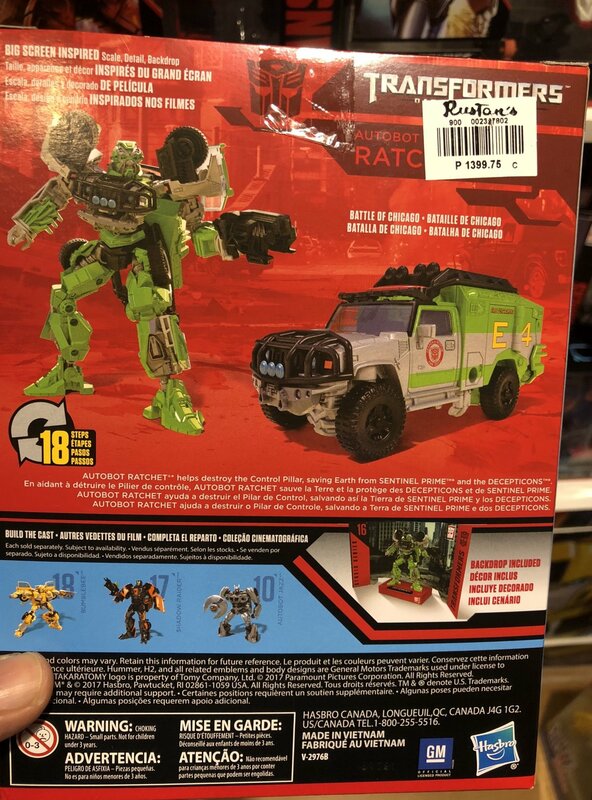 Studio Series Wave 4 Voyager. SS-21 Revenge Of The Fallen Starscream. 2299.75 Philippine Pesos ($43.28). 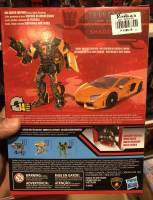 Bumblebee Movie Energon Igniters Toys. All Wave 1 sizes available; Speed Series- 549.75 Philippine Pesos ($10.39), Power series – 599.75 Philippine Pesos ($11.29), Power Plus – 899.75 Philippine Pesos ($16.93), Nitro Series – 1599.75 Philippine Pesos ($30.11), Titan Changer – 999.75 Philippine Pesos ($18.82), and Power Charge – 3999.75 Philippine Pesos ($75.28). Found at Toy Kingdom SM Mall of Asia. Energon Igniters Power Plus Wave 2 Shatter and Power Blitzwing. 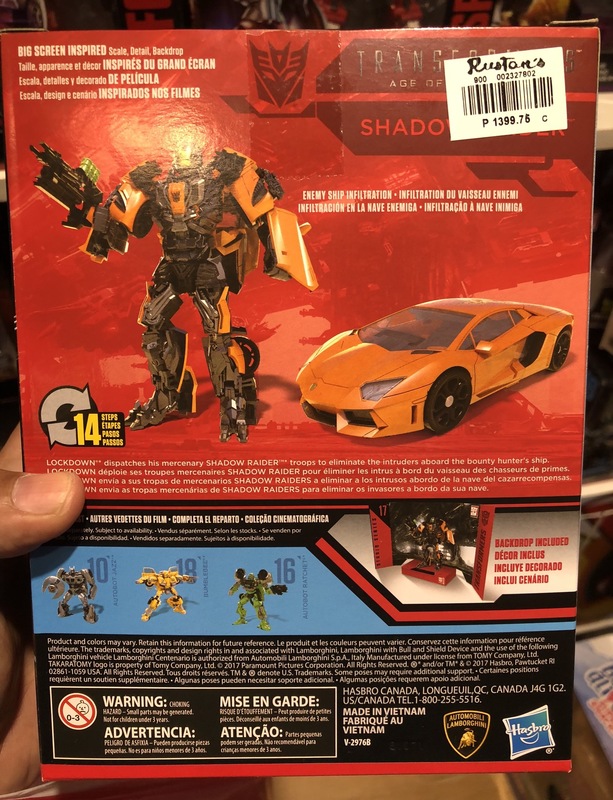 Some Wave 2 toys were also spotted, including Shatter (car mode) and our first proper sighting of Power Blitlzwing. Saw some of these today. Speed series is 449.75 PHP, not 549.75. Punch/Counterpunch's shoulder joints remain unchanged from the Amazon releases. must have mistyped then… 449.75 is a bit more reasonable. 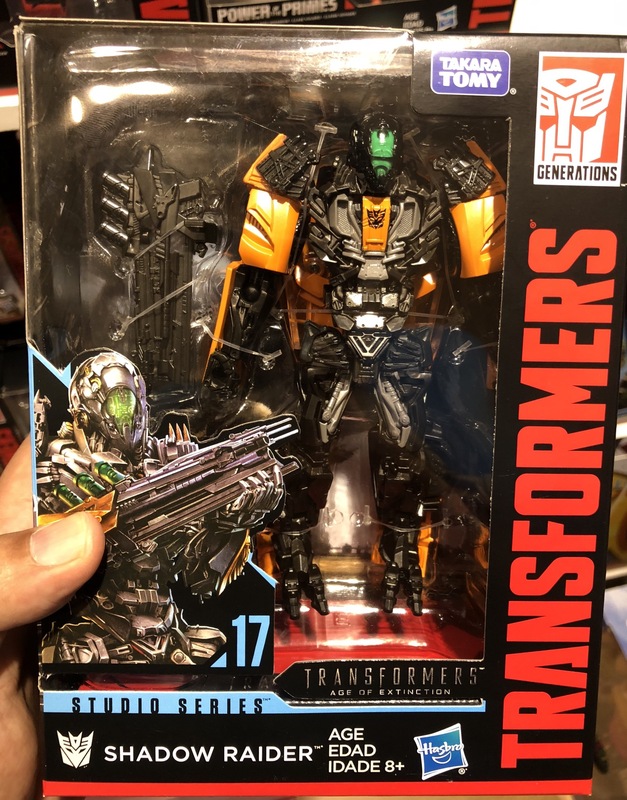 Might pick up Barricade for that 07 nostalgia. I saw punch/counterpunch in megamall. 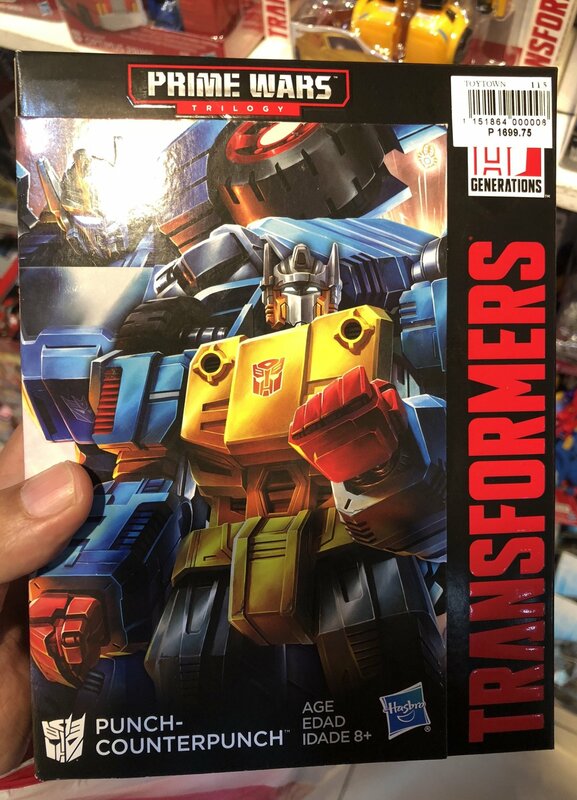 Was excited then I saw the price… are the prime wars trilogy deluxes really that expensive elsewhere? are they priced like voyagers globally? 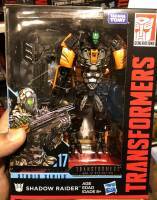 Deluxes are close to $40 US here. Saw Blast Off the other week but never spotted the last Monsterbot. 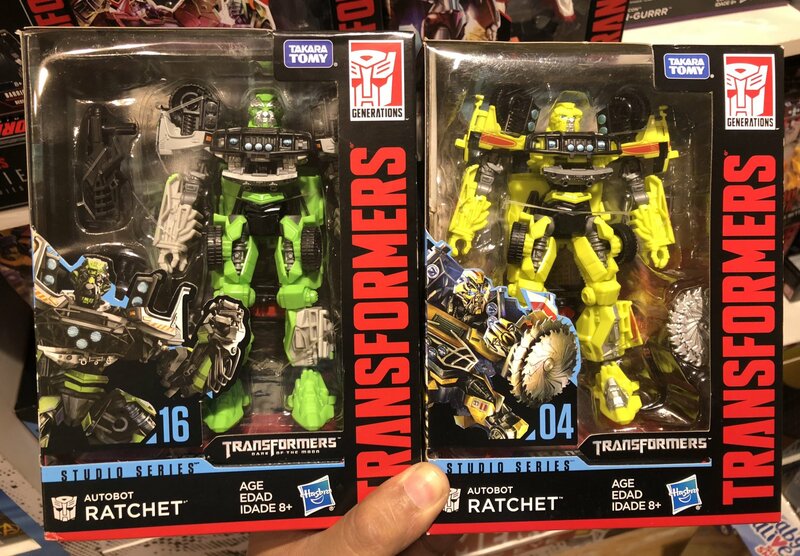 Did Wreck-Gar ever hit the shelves here?? nah, so far we haven't got him. I've heard rumblings we'll get Nemesis Prime though…. Yes. They are not exclusives here. The 2 big store chains, Toy Kingdom and Toys R Us, have them. Wait, you got Power Series Blitzwing. That's a worldwide first! Any sign of Power Series Optimus or jet mode Shatter? 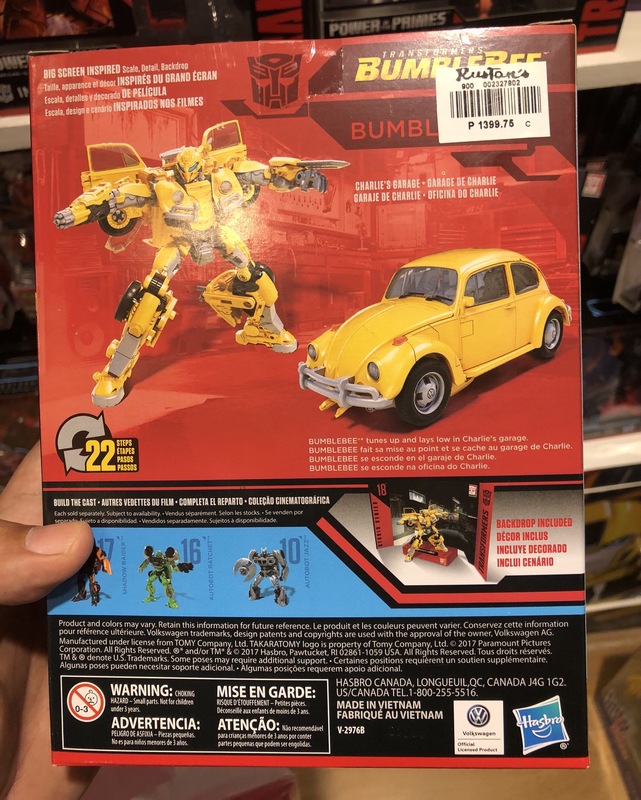 So is Repugnuss, counter/punch, and blast off are avaliable at stores? If Punch-Counterpunch is coming to retail then I shall start doing backflips! 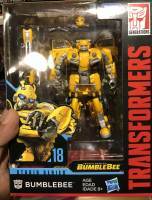 haven't seen any sightings in the FB group I'm in yet but I'll look around personally in a day or two to see these in person, will definitely post if I find them. Freaking finally, I was starting to get antsy because the SS figures were taking so long to release. And really pleased we get Punch too to complete the PWT figures! These guys are starting to come out on retail here in Manila.